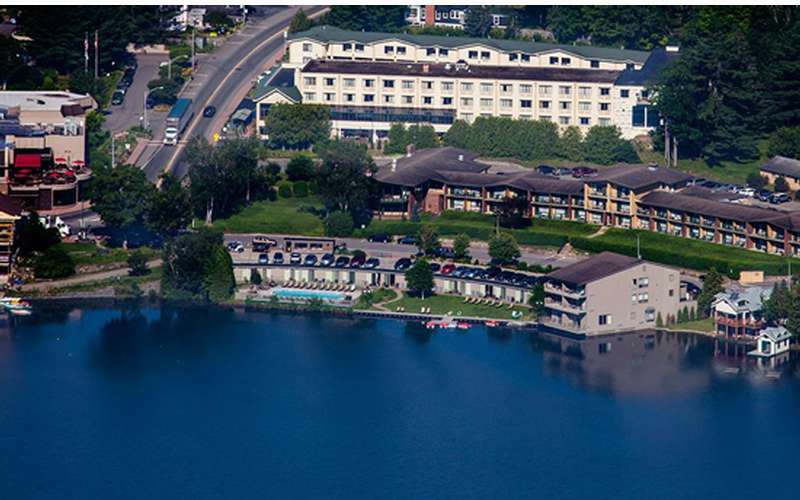 Lake Placid brings to mind many things: the Adirondacks, outdoor sports like hiking and skiing, and the tranquility that a beautiful state park has to offer. 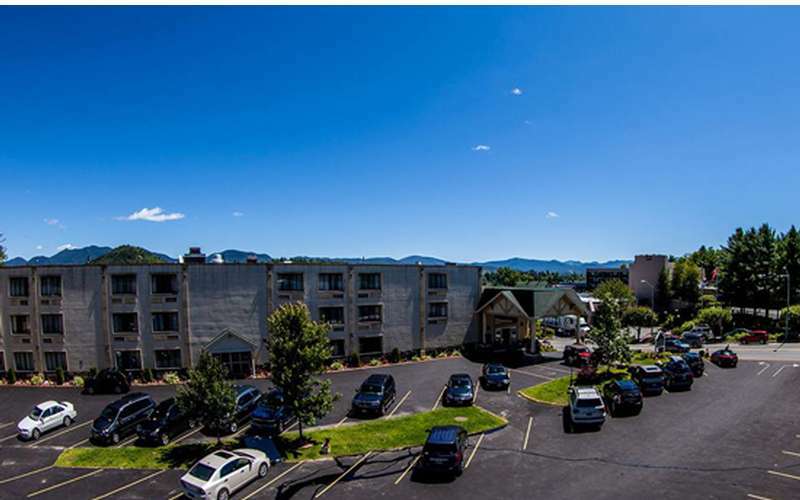 With amazing views overlooking Mirror Lake and just around the corner from the quaint shops and restaurants of Lake Placid Village, this newly-renovated Lake Placid resort is an exceptional value. 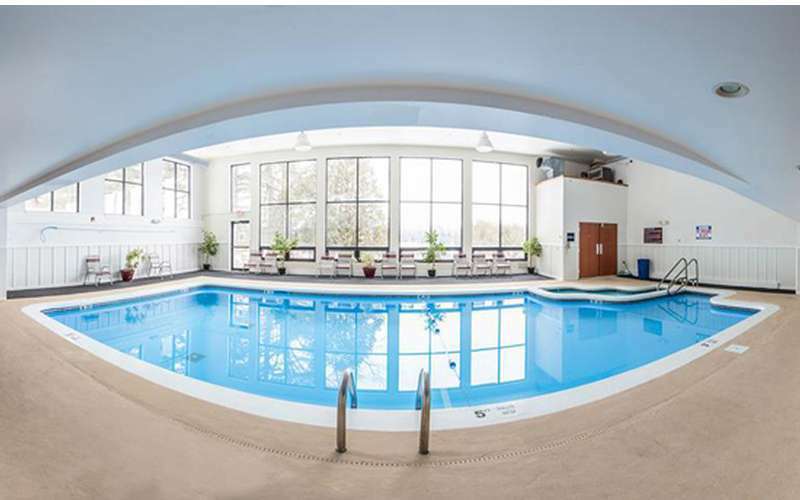 While staying at the hotel, guests enjoy free parking, in-room coffee and refrigerators, micowaves a brand new heated indoor pool. 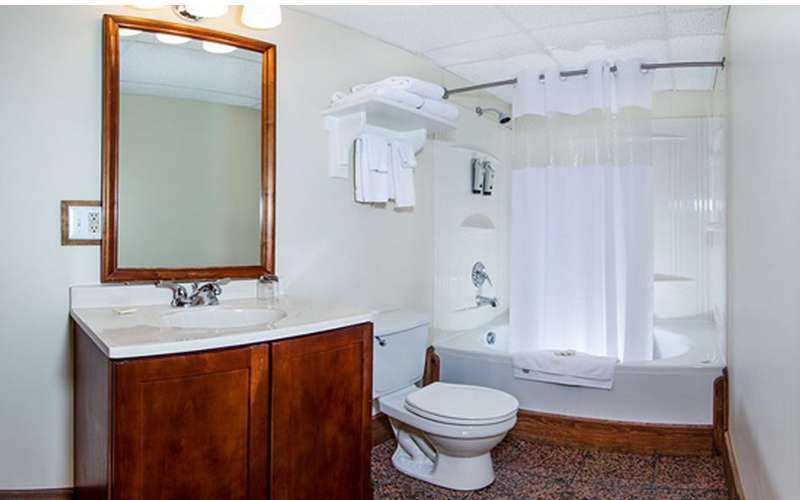 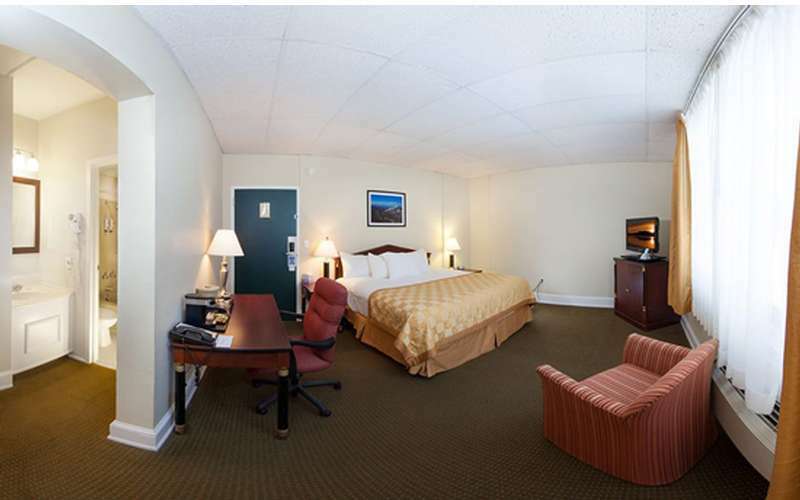 Additionally, there are two-bedroom suites, a full-service restaurant, and complimentary wifi throughout the hotel and computer with internet in the lobby. 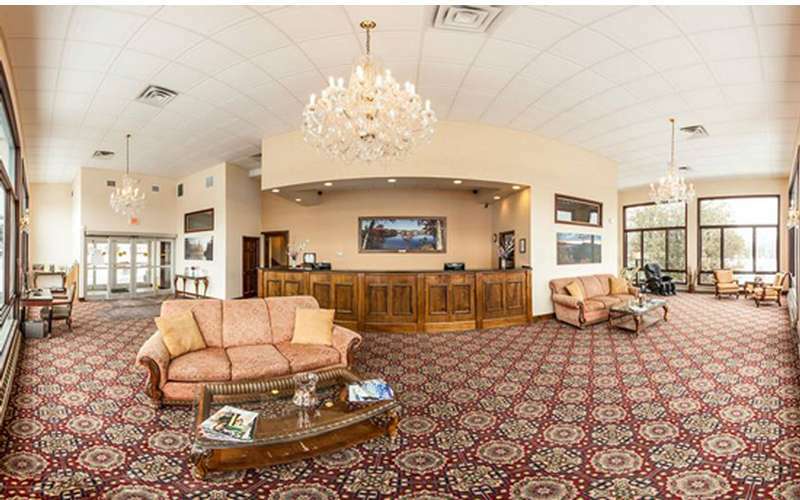 Our customers deserve professional service and hospitality. 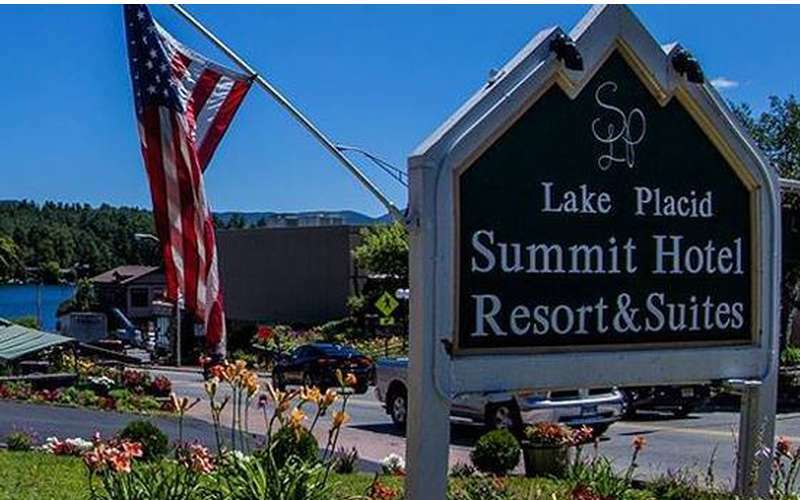 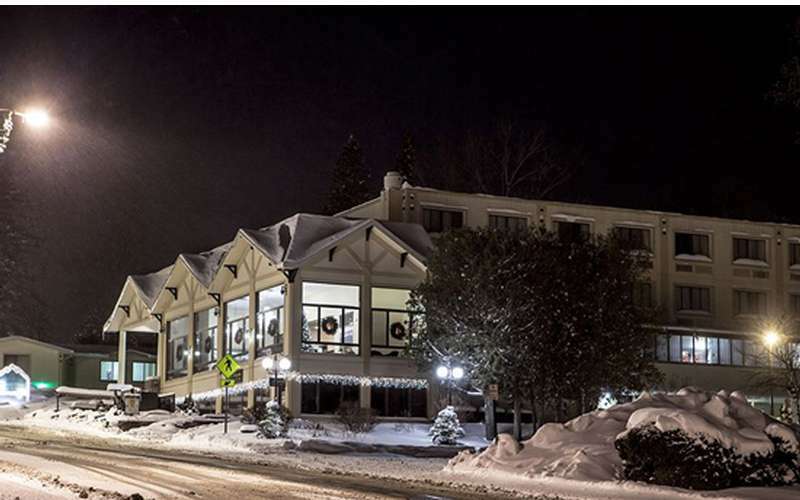 Lake Placid Summit Hotel Reservations - 800-790-8452.